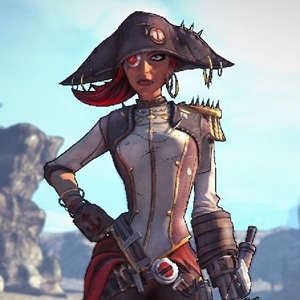 Gearbox has announced that they will be releasing a patch for an in game exploit that is leaving some players with corrupted game saves and their selected in game character corrupted. Here is how it works, hackers are joining random games while using an external script loader that once a player dies they are redirected to the games main menu while the hacker remains in game hacking their game save. The hacking renders your character null and void thus forcing you to start all over again with its progress. Gearbox recommends if you experience this go straight back into your game and save and quit..never just back out. The patch can be expected at some point next. 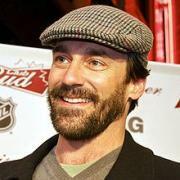 Emilia Clarke of Game of Thrones set to play Bonnie in "Bonnie and Clyde"
Jon Hamm to play "Batman"?